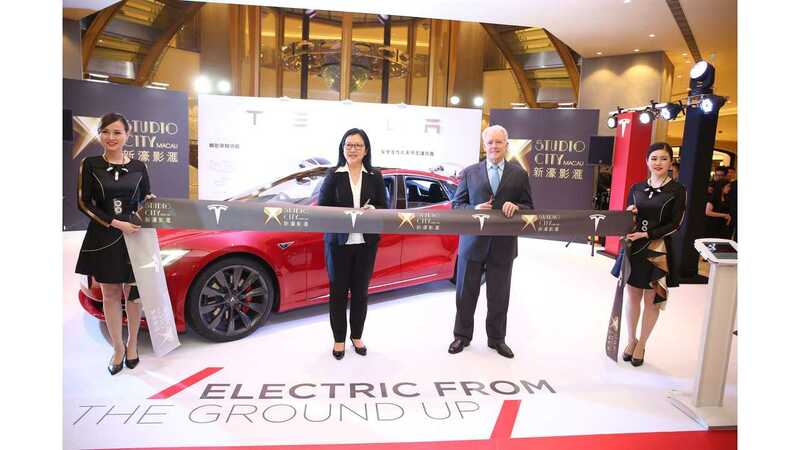 Mr. JD Clayton, Property President of Studio City, and Miss Isabel Fan, Regional Director of Tesla Hong Kong, Macau and Taiwan, hosted a ribbon cutting ceremony in Macau. It's hard to believe that some 4.5 years has passed since the Tesla Model S first launched in the U.S., yet there are still nations around the globe waiting for order books to open and deliveries to begin for the electric Tesla sedan. One such nation is Taiwan, where despite having Model S EVs there for test drives starting 3 or so years ago, first deliveries didn't commence until just last week. 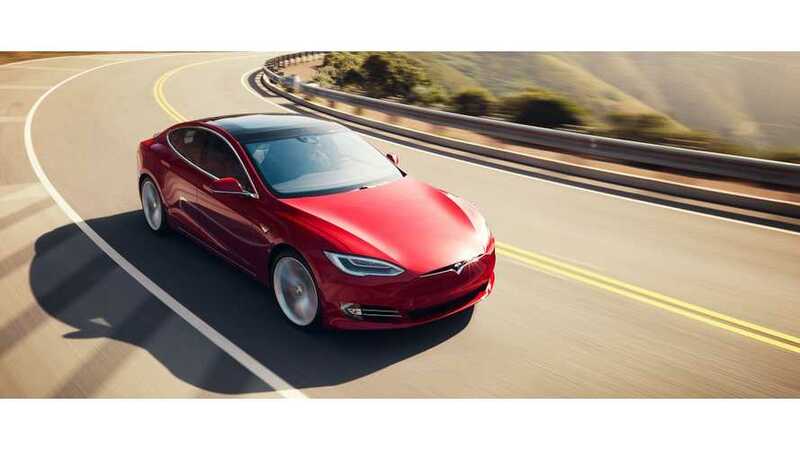 "Tesla Taiwan announced that it has begun delivering Model S cars to Taiwanese customers..."
"The company boasted the Model S, which costs a minimum of NT$3.18 million (US$101,000), can travel 632 km on a single charge." In addition to deliveries getting underway, Tesla announced the opening of the first Supercharger in Tawain. It's located in. Taipei Expo Park. Additional Supercharger are expected to come online soon in Taichung, Tainan and Kaohsiung. No word on when first Model X deliveries will begin in Taiwan.